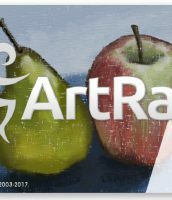 Version 5.0.4 is now available for download from the ArtRage Member Area. A major update for ArtRage Lite has been released, bringing the version to 5.0.4. If you are an ArtRage Lite user you can update for free from the ArtRage Member Area. 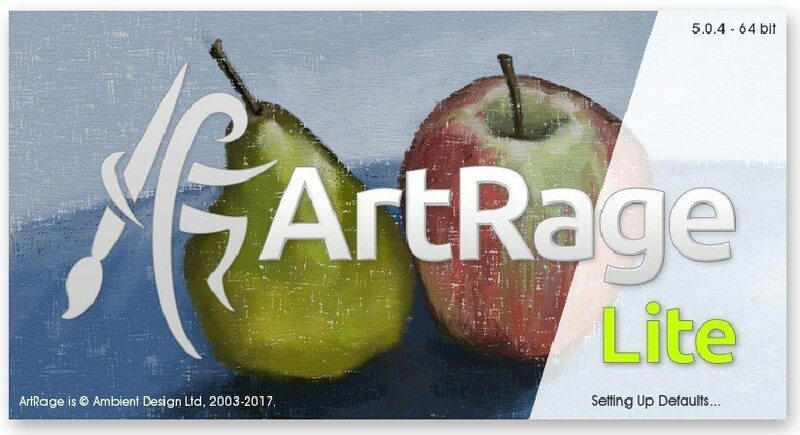 ArtRage Lite is our starter edition of ArtRage. 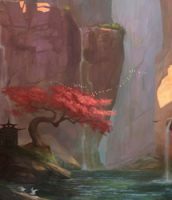 It’s a more simplified version of our full program that lets you enjoy the traditional effects and create real art without being overloaded by options or paying for advanced features that you may not want. It also includes a 30% discount on ArtRage 5, so it’s easy to buy ArtRage Lite first and upgrade later. ArtRage Lite can be bought directly from us, and also comes as a free download with the Wacom Intuos Draw graphics tablets. 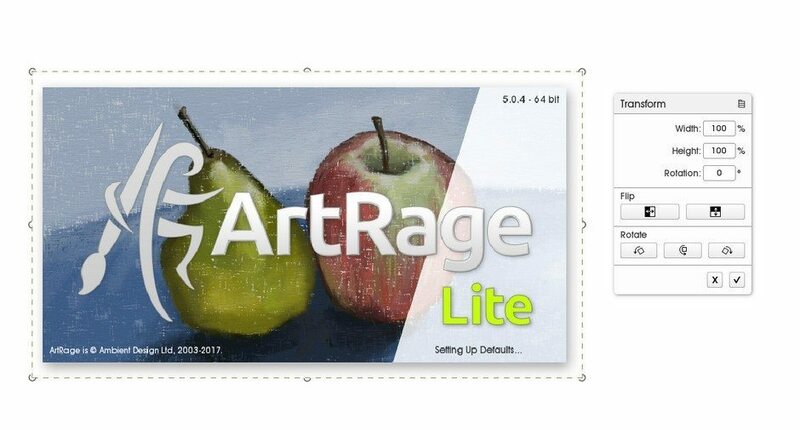 Register your ArtRage Lite serial (find it under Help > ArtRage Serial Number) at members.artrage.com to access downloads of ArtRage Lite. The latest version for Windows and Mac OSX will always be available from our member area. You can check if the update is available yet by going to Help > Check for Updates if you manually turned the update check off in the Preferences. 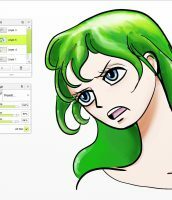 This version uses the same code as ArtRage 5, which means it comes with all the same speed and stability improvements, protects your paintings better if ArtRage is stopped or the computer shuts down suddenly, and has better compatibility with the latest operating systems and tablet drivers. You can now toggle the lighting and texture effects off in the canvas settings. This lets you get a completely smooth canvas background. 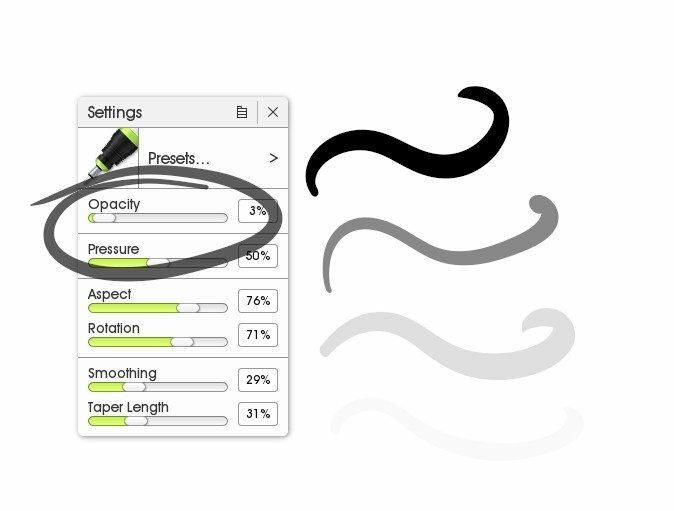 We noticed a lot of Lite users like using the Ink pen for sketching and drawing, so we added an extra setting to help you guys out. You can now adjust Opacity in the Ink Pen tool settings. 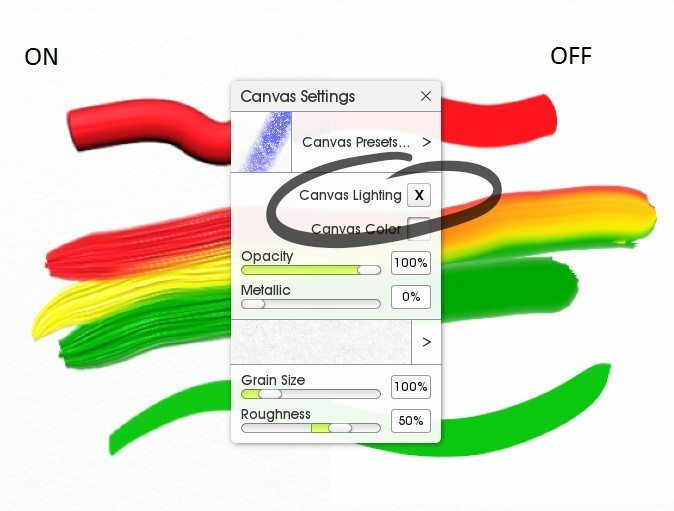 Turn Canvas Lighting off for perfectly flat paper and textureless paint. 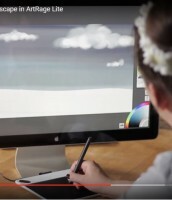 The interface is now the same interface as ArtRage 5. Using the Transform tool now automatically hides all the menus so that you can resize and move your paint around easily. It also lets you set the size by percentage and gives you shortcut buttons to flip and rotate the paint. Transform now lets you work in a fullscreen mode and offers more menu options for more controlled transforming. You can now paste content from the clipboard from outside of ArtRage Lite into the program. You can still move/zoom/rotate your canvas view using keyboard shortcuts, but now you can also do it onscreen by opening the canvas positioner puck and clicking and dragging on the different options (we realised a lot of beginner artists struggle with keyboard shortcuts and needed an onscreen menu). 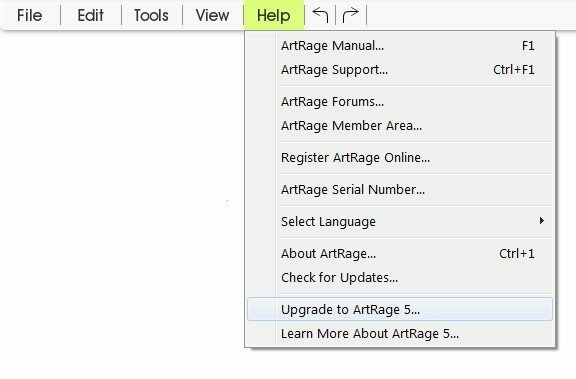 The old ‘upgrade to ArtRage 4’ option has been updated to let you upgrade to ArtRage 5 instead. You can also get your 30% discount by registering your serial in the member area. 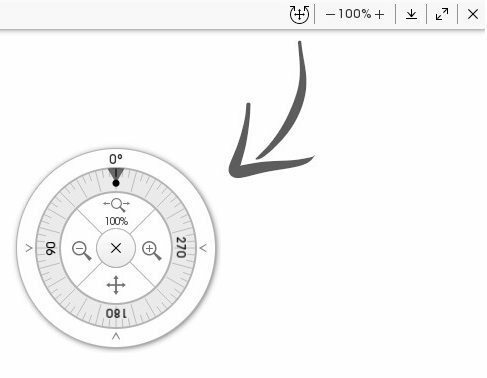 The Canvas Positioner lets you use your mouse to adjust your canvas view.